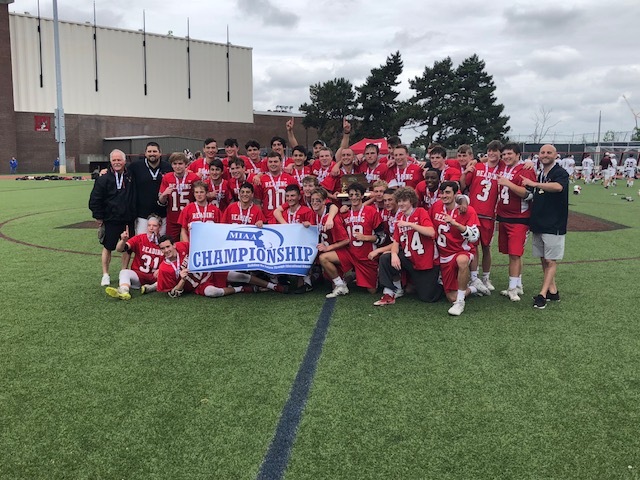 Congratulations to our 2018 D2 State Champions!!! 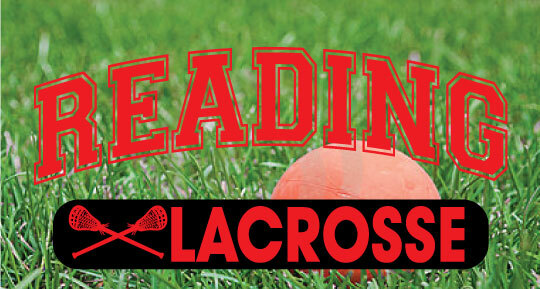 Through responsive and effective coaching, Reading Lacrosse Association will promote the participation of all children, of every athletic ability and experience in the exciting game of lacrosse. 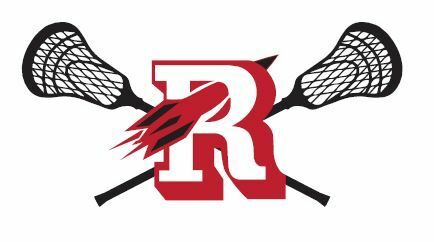 We emphasize fun, positive sportsmanship, healthy competition, and love and respect for lacrosse.